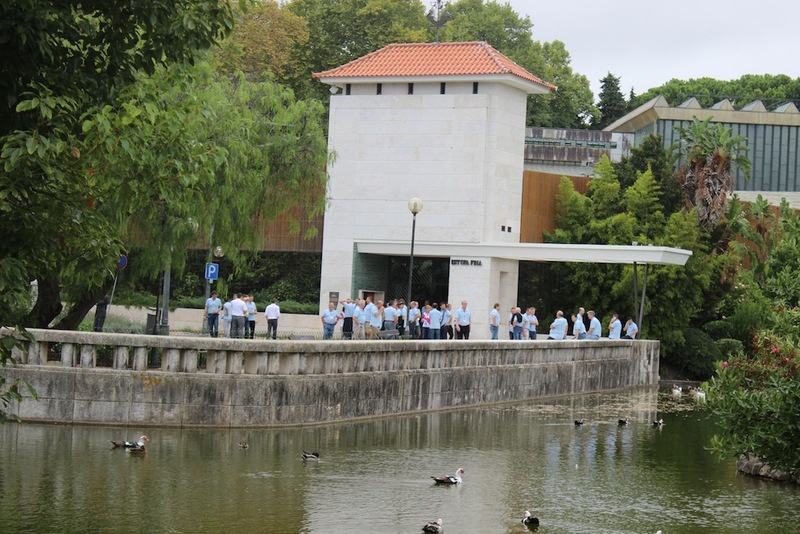 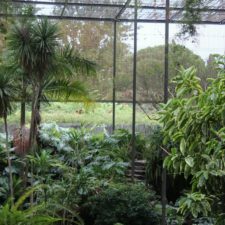 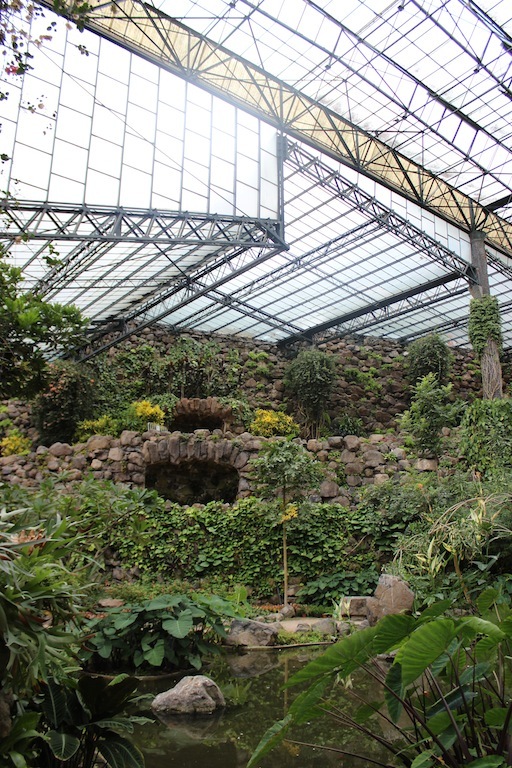 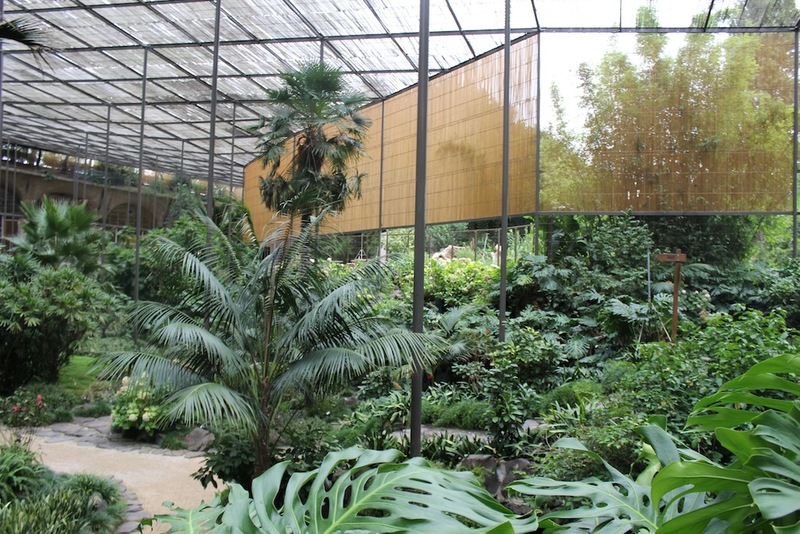 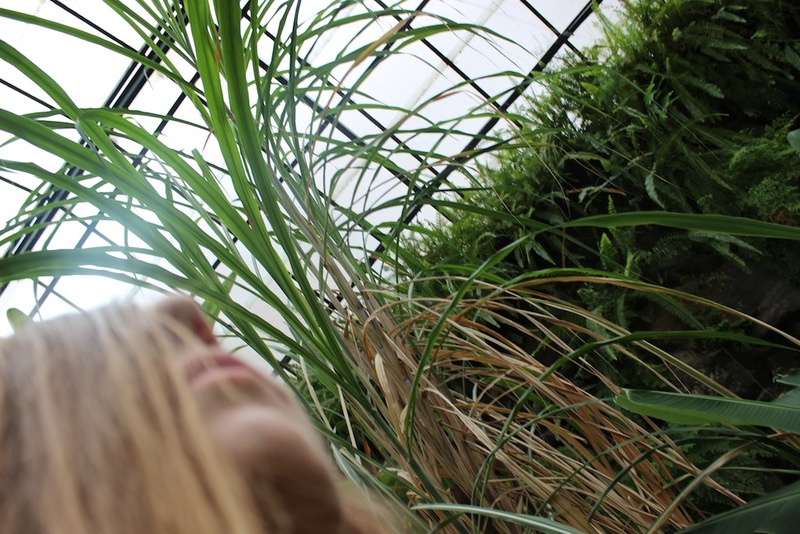 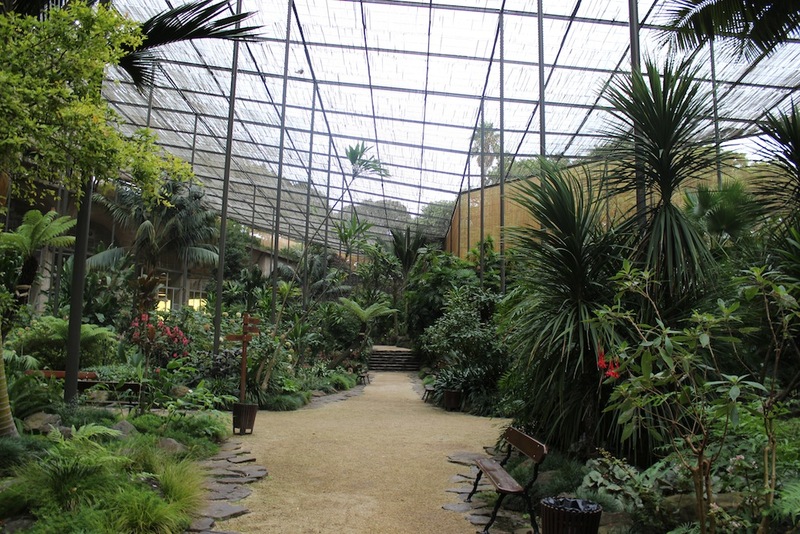 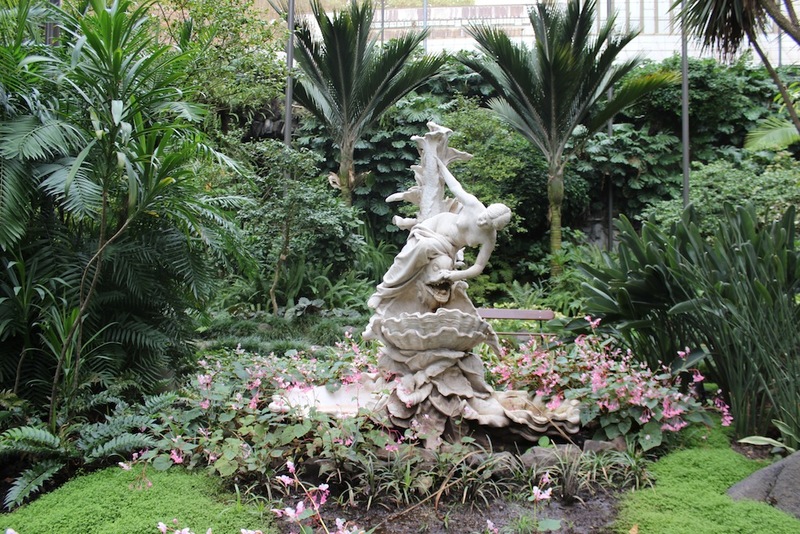 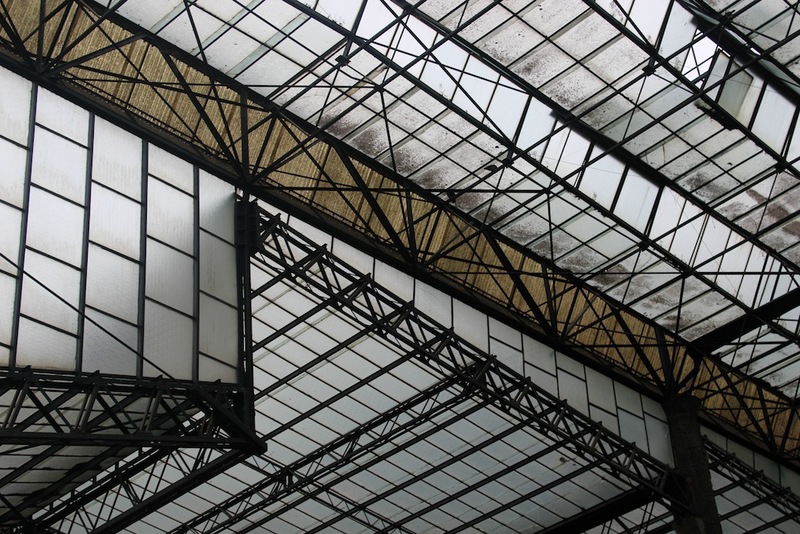 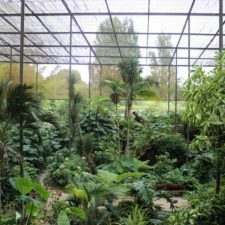 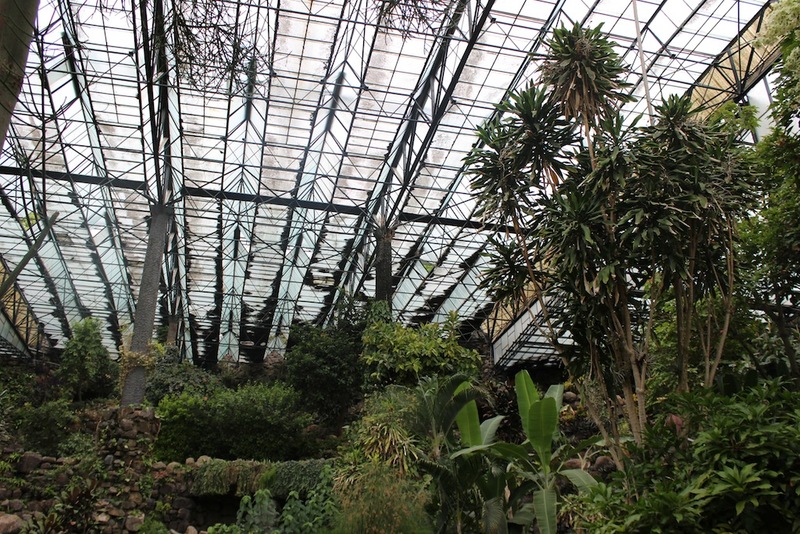 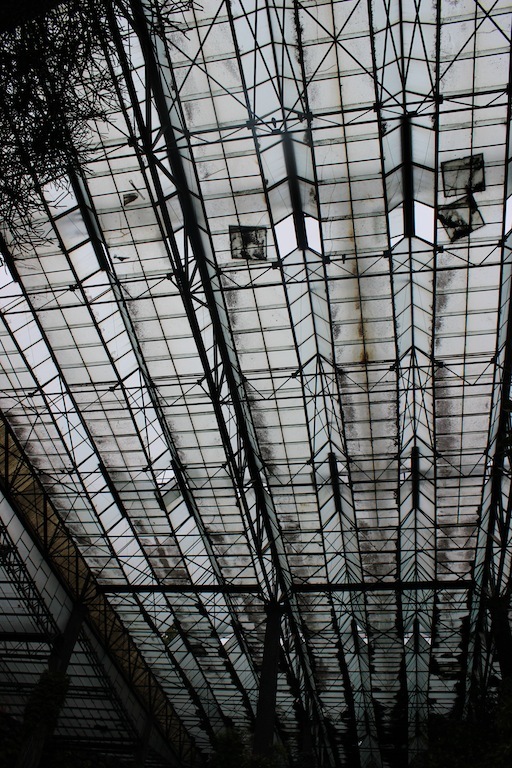 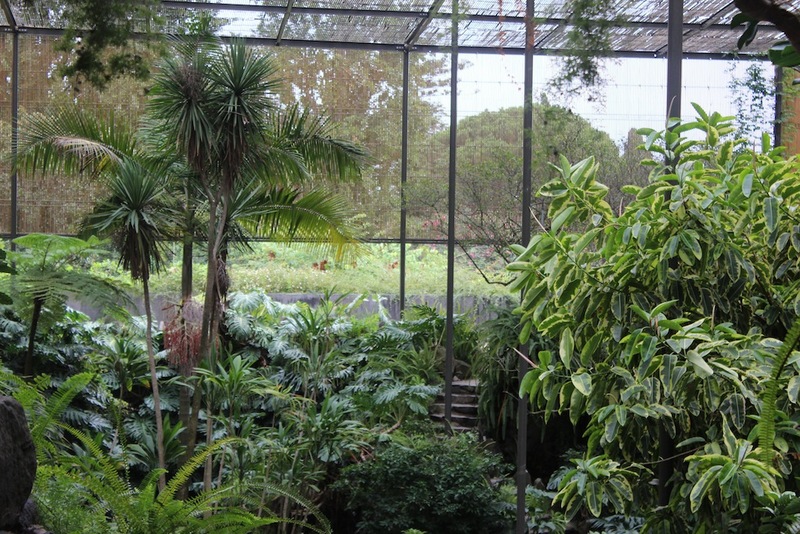 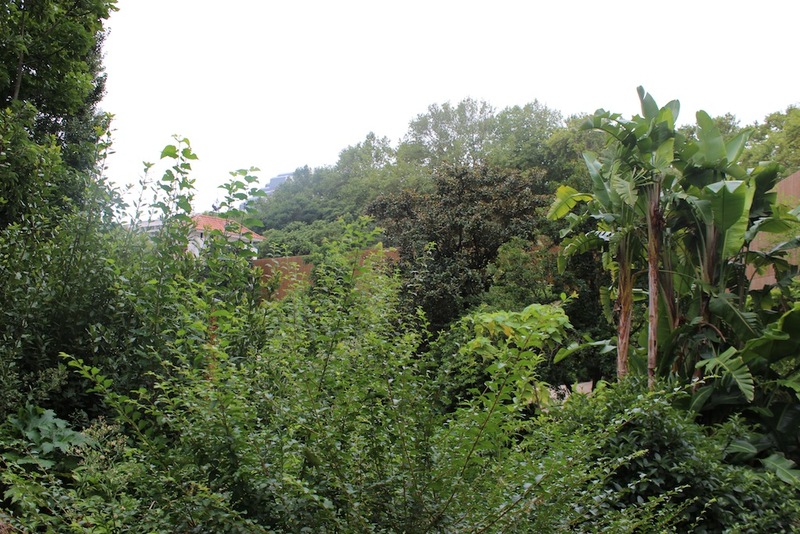 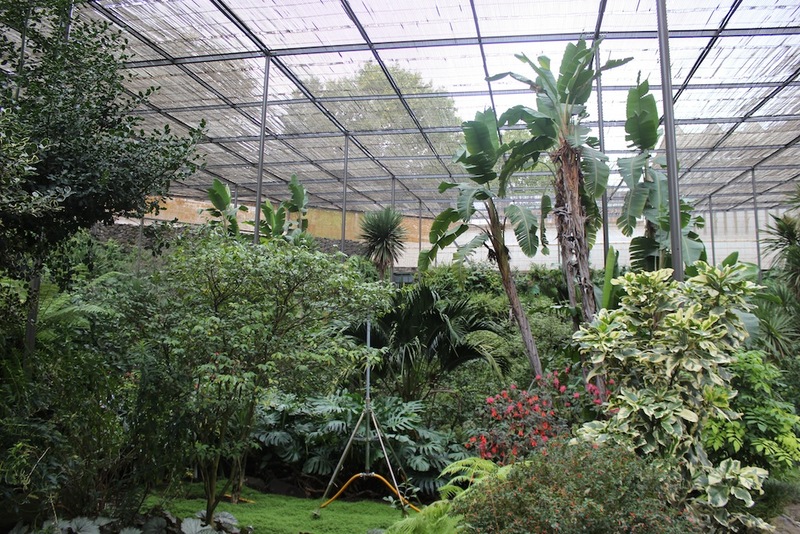 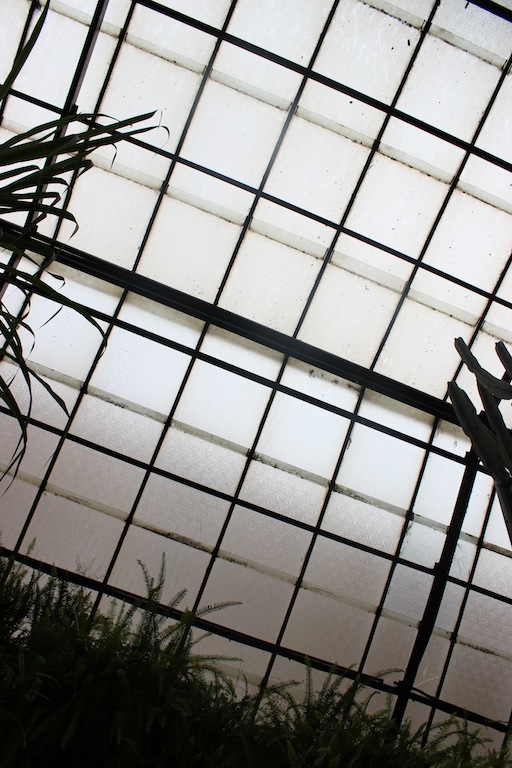 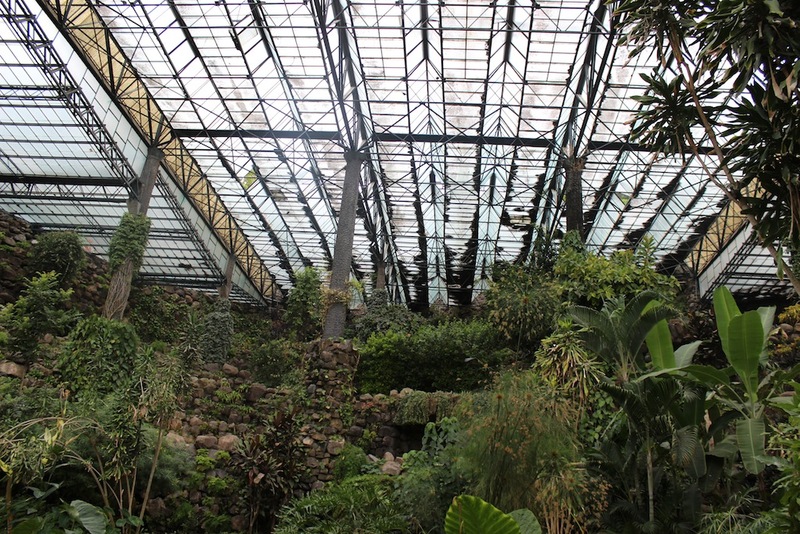 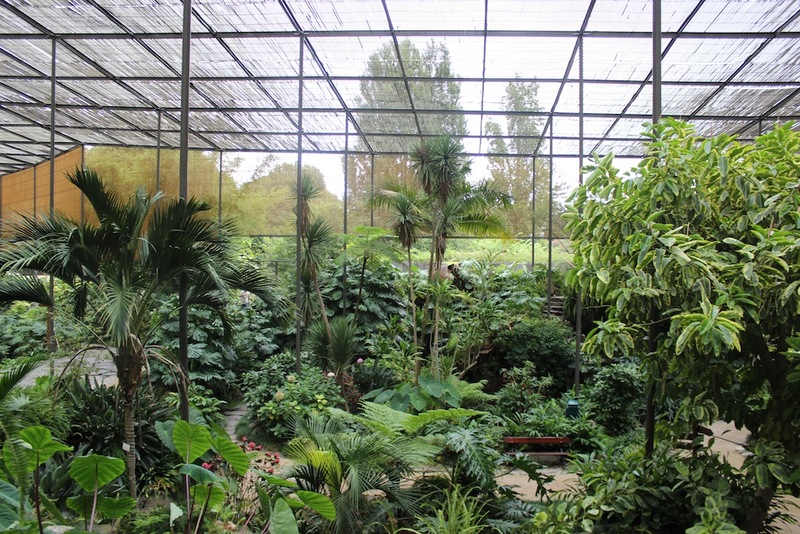 “Estufa Fria is one of the most important parks that exist in Lisbon. 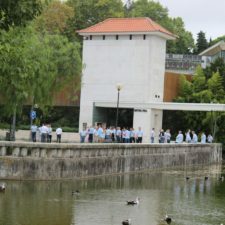 It is one of the most visited sites in the city, by both students and tourists. 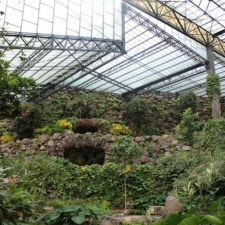 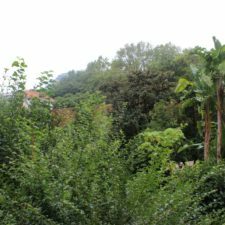 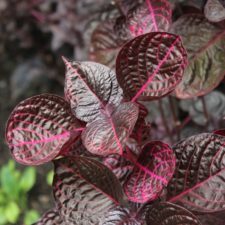 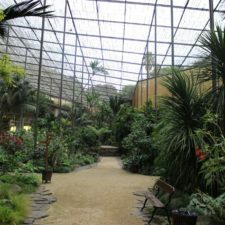 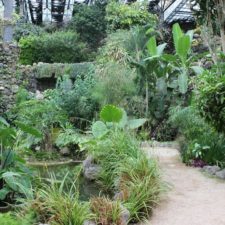 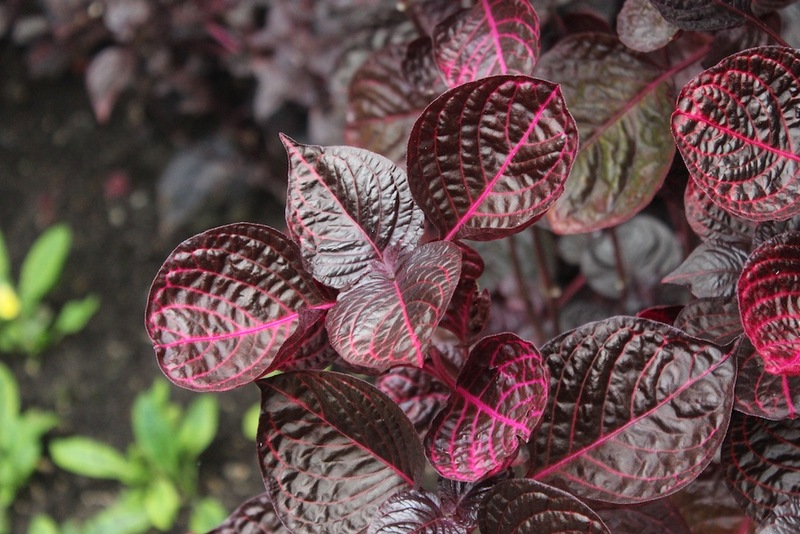 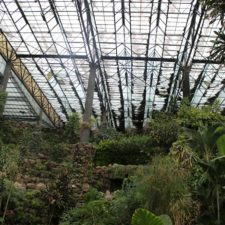 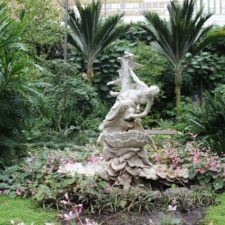 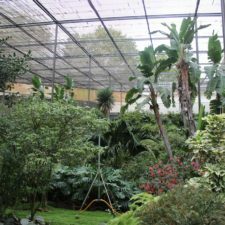 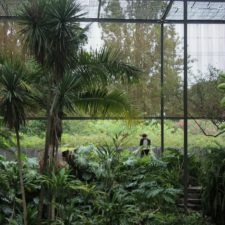 Initially thought out as a place to simply shelter various types of plants, it has become one of the most pleasant green spaces in Lisbon, where you can spend a few enjoyable hours between lakes, waterfalls, brooks, statues and hundreds of different plant specimens from all over the world. 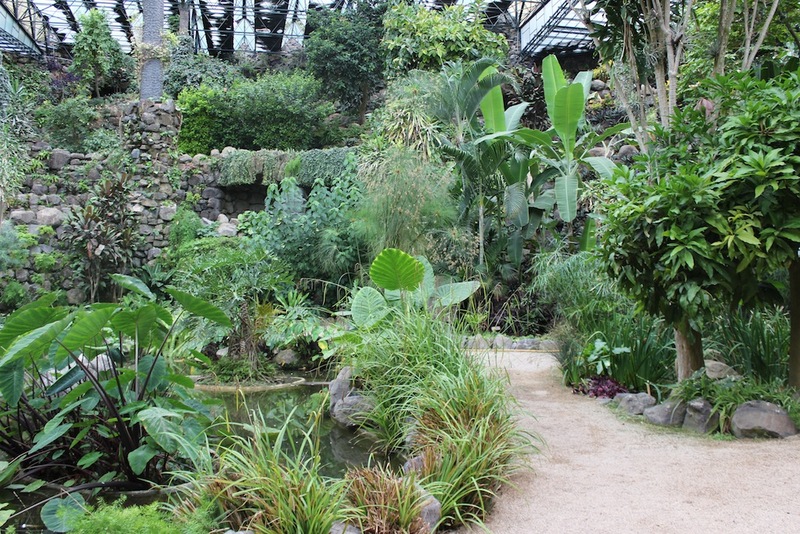 A place the gives its visitors a sense of tranquility and well being. 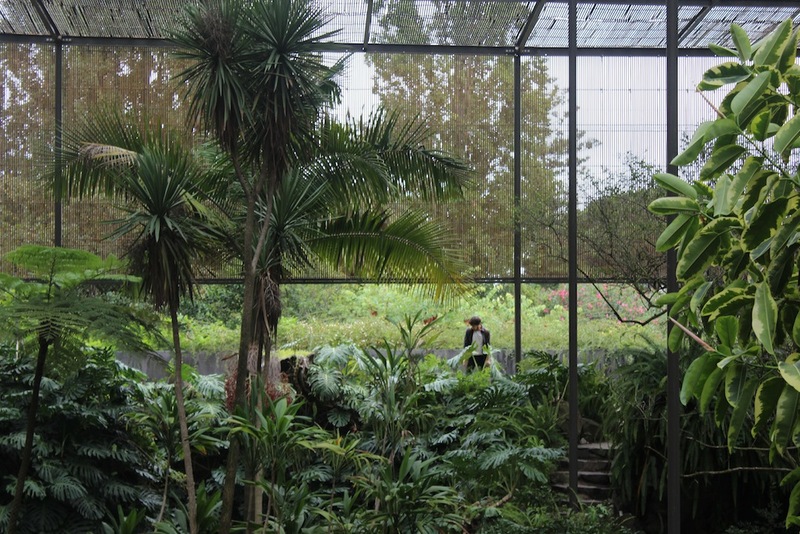 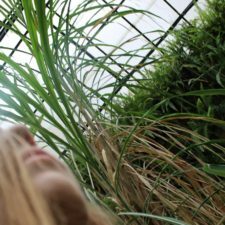 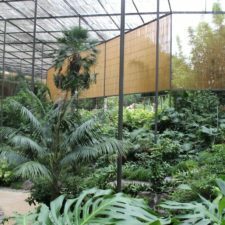 Max and I visited Estufa Fria to record it’s sound environment. 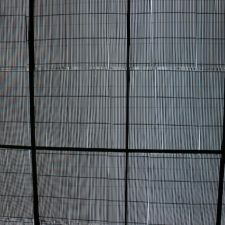 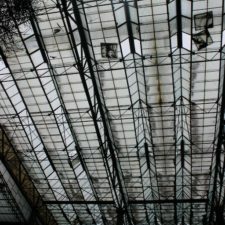 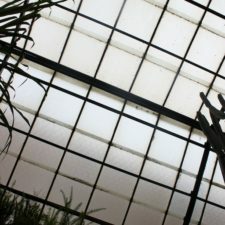 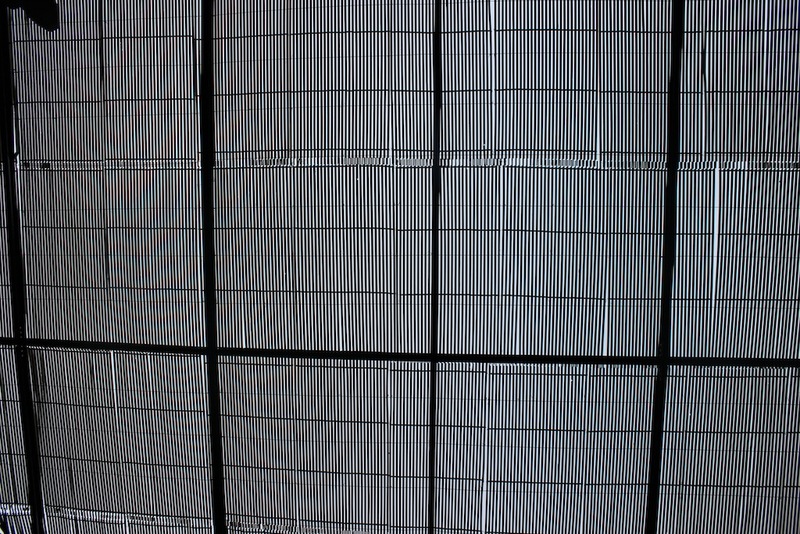 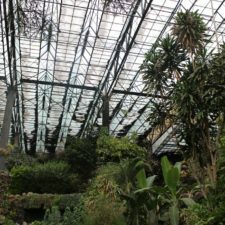 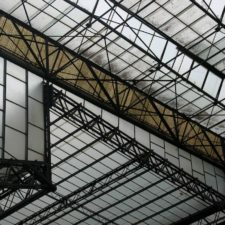 Many airplanes flew over the greenhouse, so you can hear these sounds in our recordings, as well as water and hissing vents.